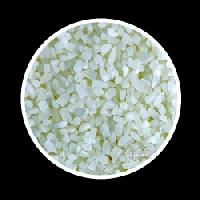 Packaging Details : Packaging Detail 25 / 30 / 50 kg PP bags,Transparent bag Or As per buyers requirement. 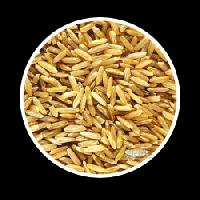 Red parboiled long grained rice, the most popular and preferred rice in Kerala and is the tastiest among the group. 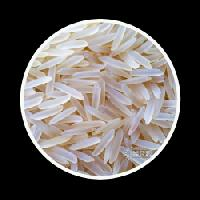 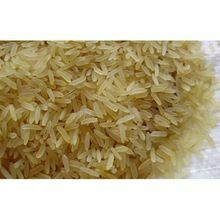 Kerala matta rice has very high content of nutrients and is very unique in taste and colour. 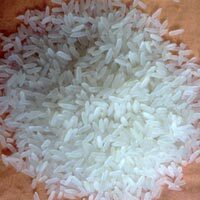 We are engaged in supplying Long Grain Sortexed Rice that is free from any kind of adulteration. 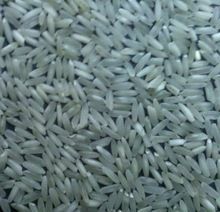 Our Long Grain Sortexed Rice is hygienically processed and has long grain, which makes it popular among the masses. 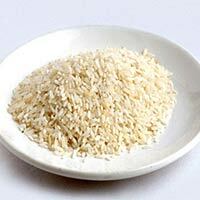 Red Matta and Rose Matta rices are rich in fibre and nutrients. 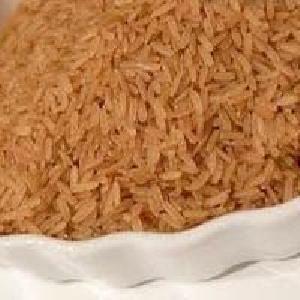 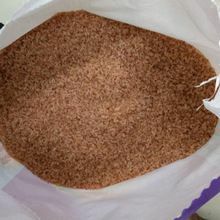 The Red Matta rice is a brown rice as each rice grain maintains its outer bran layer. 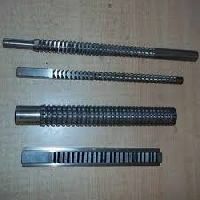 For detailed product specifications and pricing, you may contact us. 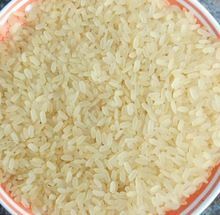 Rose Matta rice is the rice having the outer bran being removed. 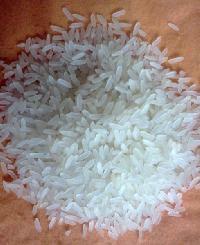 Rose Matta rice maintains a pink hue as well as its flavor on cooking.